Here are some tax tips to keep in mind when you review with your Accountant and Bookkeeper for 2015 Taxes! Compile documentation for all your purchases, business expenses, income and records of transactions, pulling all your receipts, bank statements, cancelled checks and paid bills. Your bookkeeper can be a big help during this time. If you currently have a bookkeeper or accountant maintaining your QuickBooks or QuickBooks online this will be an easy process. If you’re a small business owner who has a tendency to put some expenses (like for a home office) on personal credit cards, that documentation also needs to be gathered to ensure all business costs are captured. It is highly recommended to get a professional to keep your bookkeeping records. D+A Accounting and Bookkeeping LLC are ready to help at any time. We will help you all year round with your books and records. Our skilled bookkeepers and accountants are at your disposal. 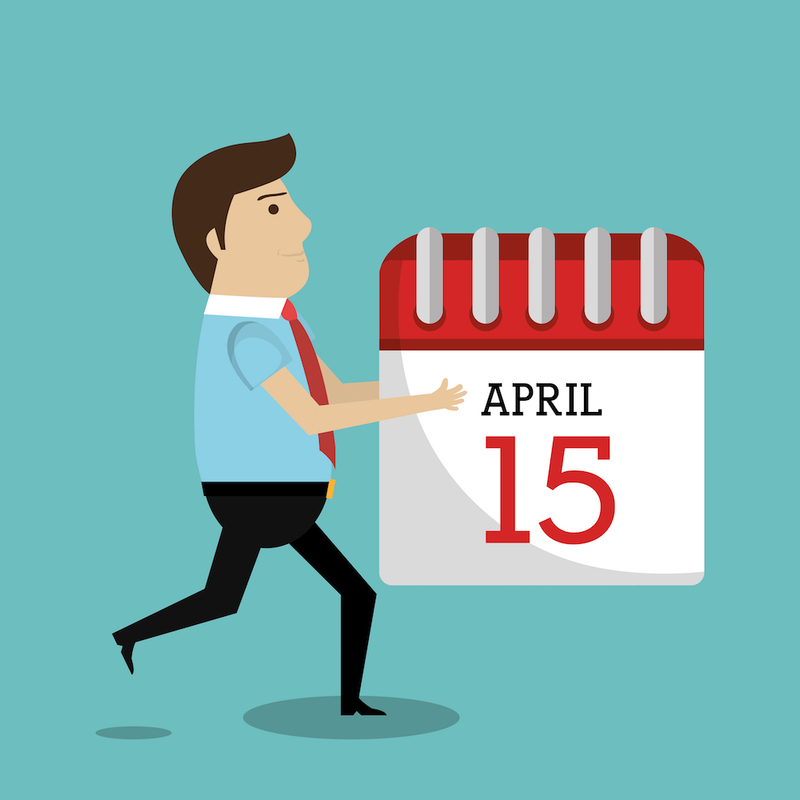 Don’t forget that Wednesday, April 15 is the Filing Deadline for IRS Tax Returns 2015! Sort and categorize financial documents. After you have collated your financial statements, sort and categorize each business expense into different buckets, such as auto expenses, home-office expenses, utilities, medical expenses, office supplies and charitable contributions. That way the tax preparer can easily access the right numbers, feed them into a spreadsheet and run calculations to figure out deductions you may be eligible for. Many business and sole proprietors leave too much of this important work until the end of the year. At D+A Accounting and Bookkeeping LLC we are ready to help. Our highly trained bookkeepers and accountants will step in to prepare your records up for proper tax preparation and filing. D+A Accounting and Bookkeeping LLC can also save you money by catching expenses that you might not realize you are entitled to claim. Make sure all income is documented. If you don’t have time to do a little bookkeeping each day, when will you find time to record a month’s or a year’s worth of records? Different people have different systems. What matters the most is that you have a system and use it daily – bookkeepers and accountants are a preferred way to go if you can’t afford the time to dedicate to record keeping and the daily demands of you business. The best way is to let D+A Accounting and Bookkeeping LLC handle your books year round so you will be in the best shape possible come tax time. Give us a call today or fill out this form for a free consultation to see how we can solve your accounting, bookkeeping and tax preparation problems!